Our vision is simple - we believe that every child has the right to a happy and fulfilling life. We know that their generation are pioneers in a new world that is changing constantly and that if we can teach them the skills to thrive in this environment and remain positive and happy, we will be able to significantly reduce the alarming mental health statistics within their lifetime. Our approach is pre-emptive – we believe that if our children can develop mindfulness and positive mindset skills when they are young, they will be free to create a better world for themselves and even their children. For our tiniest yogis, our 30-minute program is designed to teach children how to slow down, breathe, stretch and be aware of the world around them. Currently delivered through child-care centres. Contact us for more details or to book us in to visit your centre. Our more popular program involves a 60-minute, 8 week program where we teach our children how to observe their minds and emotions, understand them better and respond in a more controlled and considered way. We have lots of fun, working together as a group and learning about the power of positive thought and mindset. Through Yoga and Meditation, this program teaches our pre-teens the power of positive self-talk, we teach them about authenticity and being comfortable with themselves, they get to feel what it’s like to be empowered and how to dream big and believe they can be anything they want to be! We are a team of qualified, passionate women who thrive when interacting and sharing with children. We each have our own specific life purpose and all have a focus on providing children with the skills to cope with this busy world and the lives they have ahead of them. We work closely together to create and refine our program regularly to ensure we stay on top of the real-life issues our children are faced with today. We also often adjust our program slightly based on the dynamics of the group we are leading. We believe that when your children learn the skills of mindfulness and meditation, they will become calmer, more in control of their emotions and will be able to observe themselves and others with curiosity rather than reaction. This in turn, will make them happier, healthier and fulfilled. Why is it so important that our children learn Meditation and Mindfulness? Life is busy for our children and they are facing challenges that we never had to. We want our children to have the ability to navigate through life’s challenges and we want to teach them the skill to ensure they have a happy and fulfilled life. We know that this begins with a healthy mind which in turn underpins our ability to live, learn and work in an increasingly complex, digitally connected and fast-paced world. The mental health statistics speak for themselves. Something needs to change. * 45% of Australian adults will experience a mental health condition in their lifetime. * 1 in 5 Australians suffer from a mental illness in any one given year. * 75% of mental illness has its onset before age 24. We believe that we can reverse these statistics. We believe that by teaching our children the skills of Mindfulness and Meditation in a fun and interactive format, it will become an essential part of their education and they will not have to face the same mental health issues as their parents. Through movement, meditation, breath work and mindset exercises, our courses teach our children mindfulness, self-awareness, relaxation, respect, bravery and relaxation. We aim to give our students the skill to improve their self-confidence and self-esteem which will help them deal with life’s ups and down. 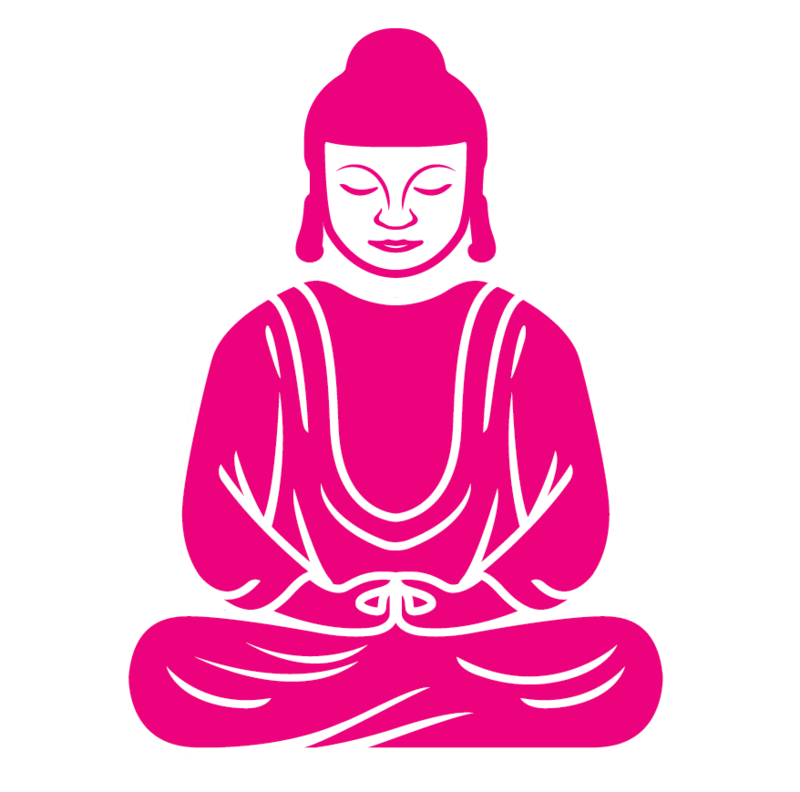 © 2019, PINK BUDDHA | All Rights Reserved.